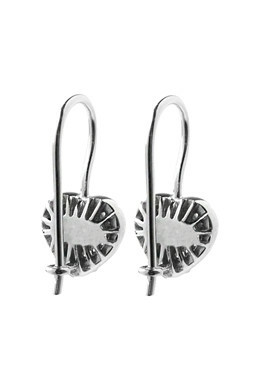 Our exclusive Sterling Silver Collection: Beautiful and feminine earrings in Sterling silver. 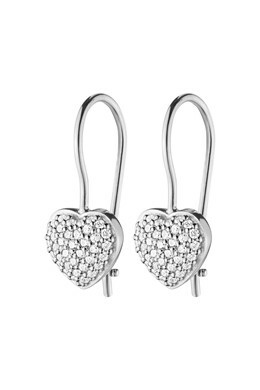 The heart shaped drop earrings are decorated with tiny white Swarovski crystals and matches any outfit and occasion perfectly. 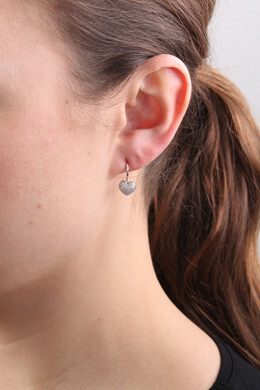 With fish hook closure.